There are many music apps on the Google Play Store, but many people can’t take their attention away from Google Play Music. This app is just that powerful, which is why many people install it on their phones. Apart from listening to music, it also allows the users to upload music and follow podcasts. Many people own multiple devices. This app has a feature that allows easy synchronization across devices. With all these features, it’s understandable it takes time to get used to the app. 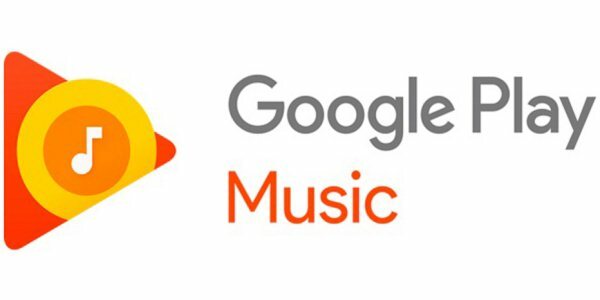 Today we’ll tell you how to refresh Google Play Music library. Do this if you find that some tracks are missing. Firstly, check out the library to see if any music hasn’t been updated, yet. Navigate to the main screen, and then hit the three-line icon on top left corner. In the sidebar menu, you have to scroll down. There should be ‘Settings’, tap on that. Scroll down until you see the Account section. Keep scrolling until the ‘Refresh’ menu comes up. Tap it to refresh the library. It takes a while, but in the end you should all the tracks or episodes that are missing. That’s it, repeat the steps anytime the same problem arises. Normally, the library is updated automatically. Whenever there is new music, you will see it right away. But things don’t always run smoothly. Every now and then, this problem may appear. Just follow these instructions to fix that. The app can also stop working. This is actually a serious issue. If this happens to you, start by checking the internet connection. The service uses data a lot, so make sure it works fine. If the mobile connection is the culprit, switch to Wi-Fi. Another tip that might solve the problem is by signing out and signing back in. That’s how to refresh Google play music library. Hope this can fix the issue and you can go back enjoying the millions of songs provided by the service.